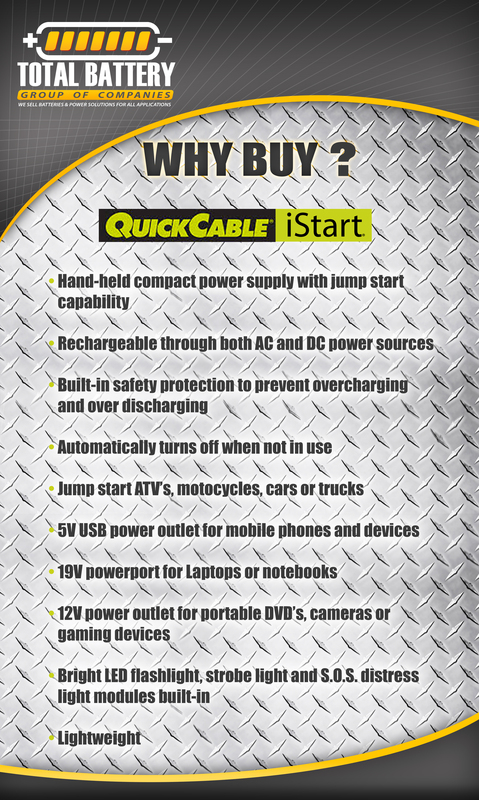 Jumpstarts a range of vehicles including cars, trucks, SUV’s, boats, ATV’s, and tractors. 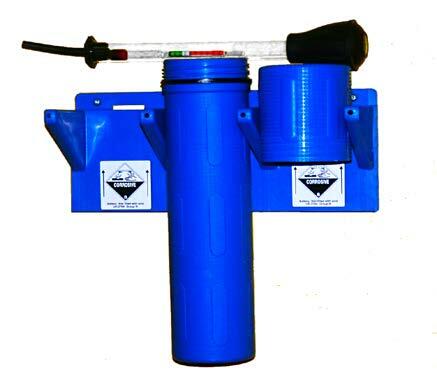 Compact size fits in toolboxes, consoles and glove boxes. 5 level LED battery power/charging indicator. Includes 2.1 USB charging port. 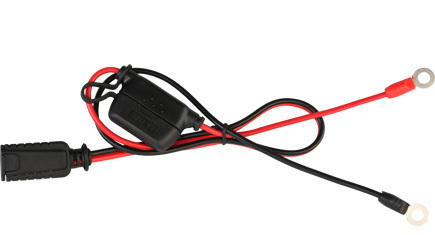 Features high output LED flashlight with strobe, SOS and beacon patterns. Includes case with cables, 12V and home charger. 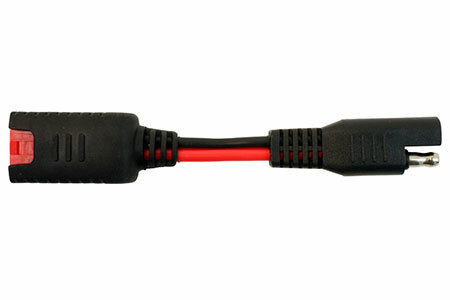 2.1 amp USB Port can power and charge phones, tablets, MP3 players, cameras, and more. 5 Level LED Battery Power/Charging Indicator. 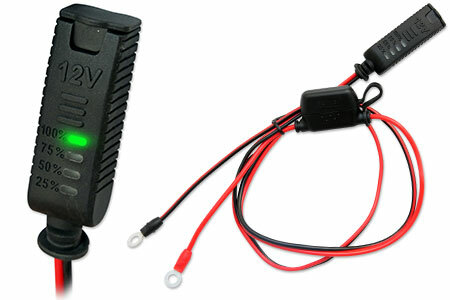 Built-in High Output LED Flashlight including Strobe, SOS and Emergency Beacon flashing patterns. Colorful Shock Absorbing Silicone Cover. 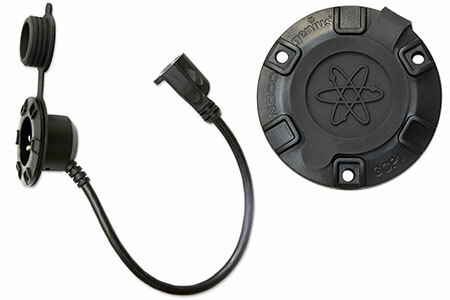 Compact pocket-sized design conveniently fits in toolboxes, consoles, and glove boxes. 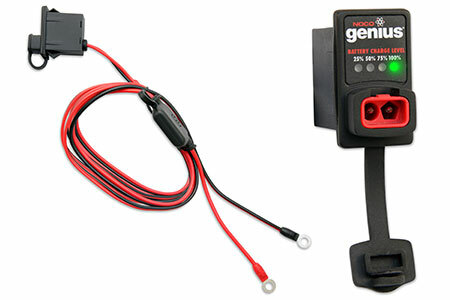 Detachable Jumper Cables with Short Circuit Protection. Holds a charge for over 1 year. 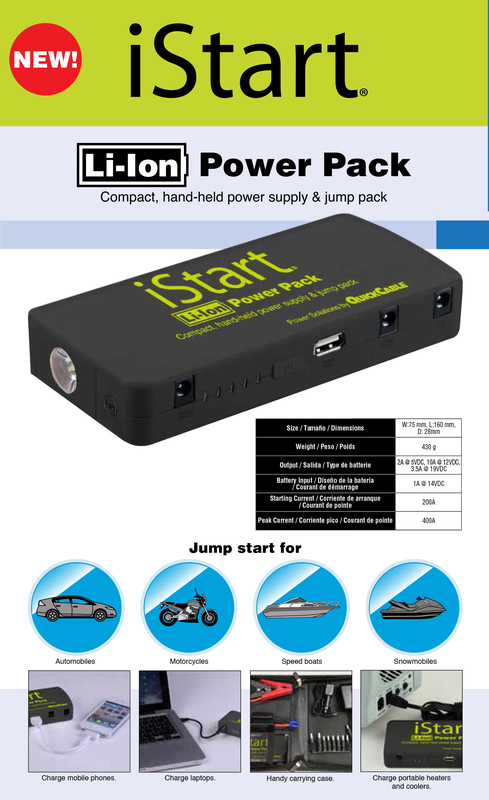 Jump start a wide range of 12volt vehicles including Cars, Trucks, SUV’s, Boats, Motorcycles, Garden Tractors, ATVs and more. Jump Start V8s up to a 7.0L gasoline engine and up to a 3.5L diesel engine*. Powerful Lithium Polymer Battery can be recharged hundreds of times. 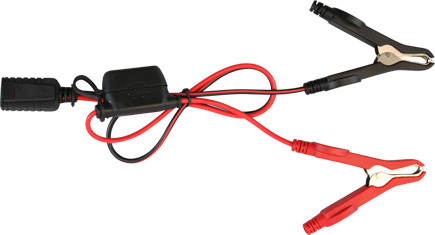 Provides multiple jump starts from a single charge. Zippered Storage Case conveniently holds the jumper cables, 12volt charger, home charger and Jumpstart. 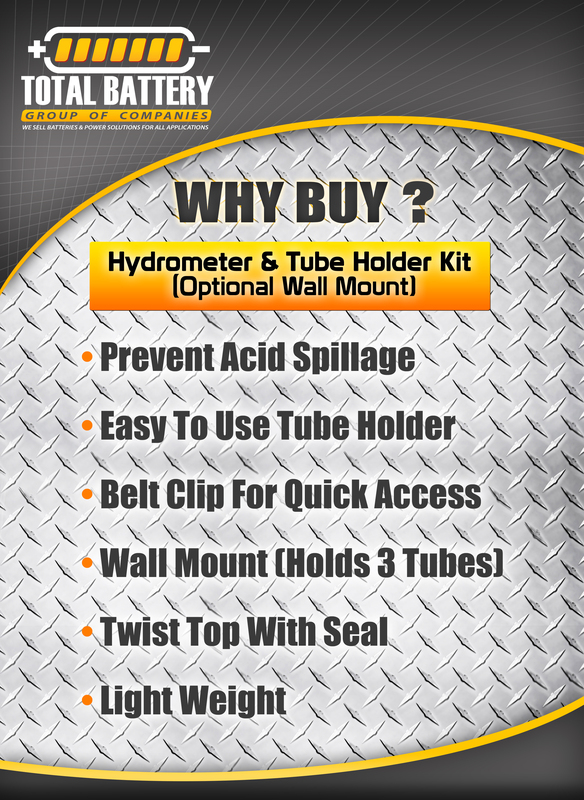 BE SURE TO USE THIS PROMO CODE AT CHECKOUT WHEN PURCHASING THIS PRODUCT AND RECEIVE 5% OFF YOUR PURCHASE!! 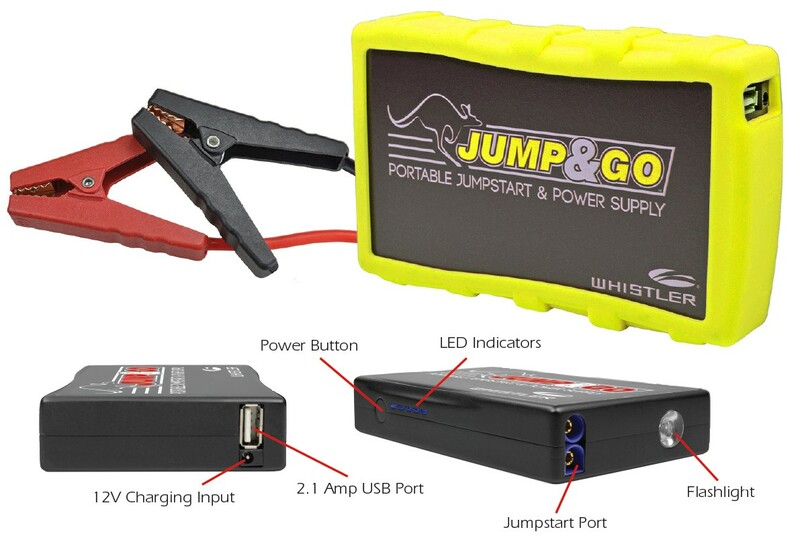 Please visit our Online-Store and get yourself a Whistler Jump & Go today!! Pelican Products, Inc. has announced the availability of Pelican ProGear™ Vault Series Cases for the iPad Air(CE2180), iPad mini™ with Retina Display & iPad mini™(CE3180).Engineered with an elastomeric copolymer interior to absorb impact forces, these tablet cases can handle any fumble, accident, or drop from up to four feet. The perfect solution for a variety of environmental conditions, the Pelican ProGear™ CE2180 Vault Series Case for iPad Air is available in black with gray accents, and light grey with white accents. The Pelican ProGear™ CE3180 Vault Series Case for the iPad mini with Retina display also fits the original iPad mini and is available in grey, magenta and black color combinations. 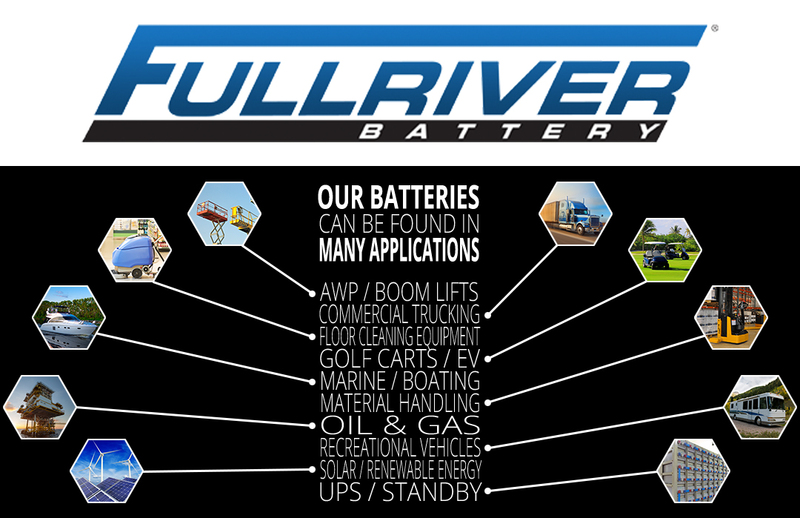 We are now selling a line of AGM JCI (Johnson Controls) Batteries. Here is a bit of info on these and as well a write up on the European batteries. Click here to download these files. 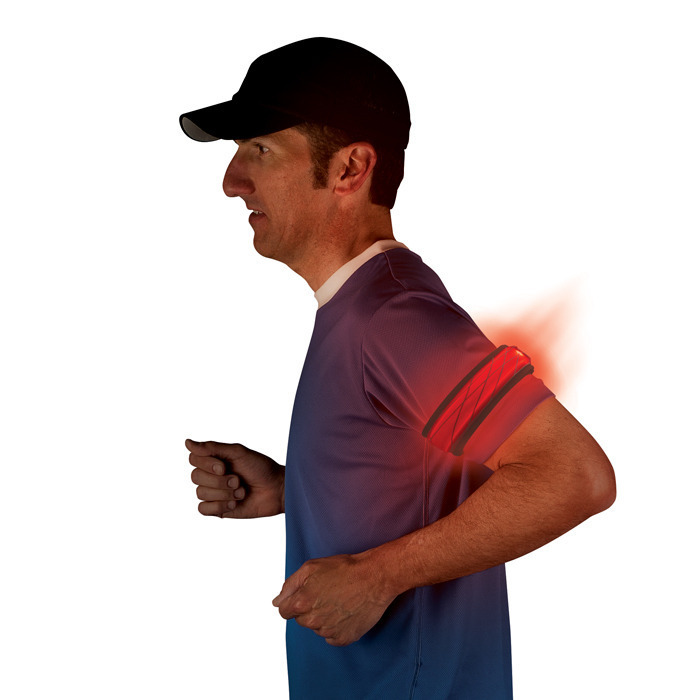 A slap on the wrist: not always such a bad thing. Remember slap bracelets, from when you were a kid? The Nite Ize SlapLit features that same “slap it to snap it” technology with an added dimension of LED illuminating functionality. 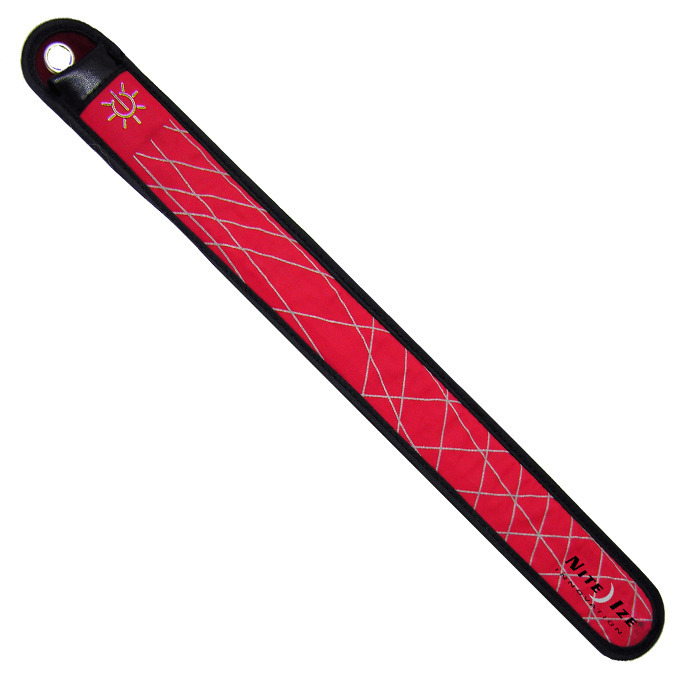 Made of durable nylon patterned with a reflective spider web design, the SlapLit is powered by a bright, easy-to-activate LED that lights up the entire wrap. 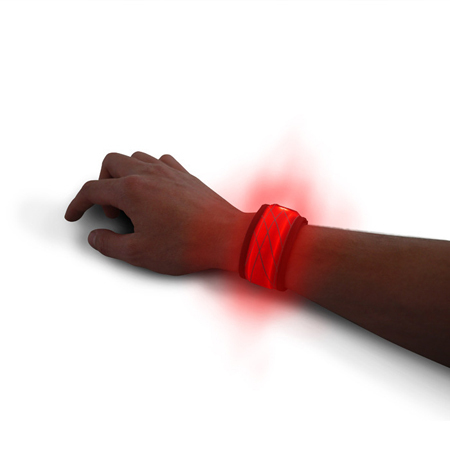 Turn it on, slap it on your wrist, upper arm, or ankle (or any tubular-shaped object, for that matter), and you’ve got instant nighttime visibility. Lightweight and durable, the SlapLit is perfect for after-dark lawn games; running, walking, or cycling at night; and outdoor evening concerts and events. Use and reuse countless times – the SlapLit can be straightened with a simple twist of the thumb and stored flat, or hung in its straightened form and used as an LED marker beacon. 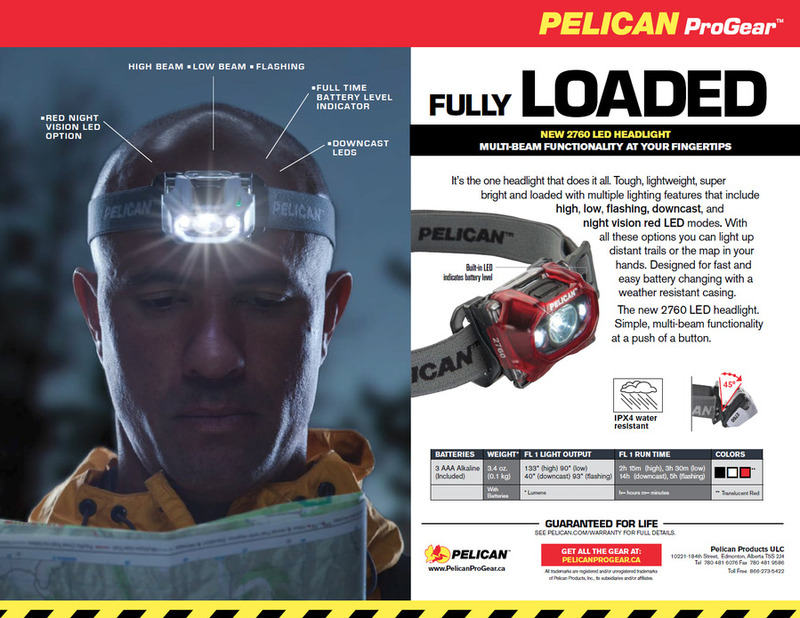 With a tough lightweight lighting option in mind, Pelican Products has introduced the feature-rich Pelican ProGear™ 2760 LED Headlight as part of its popular consumer line. Equipped with a wide range of features the headlight works in multiple applications and situations. 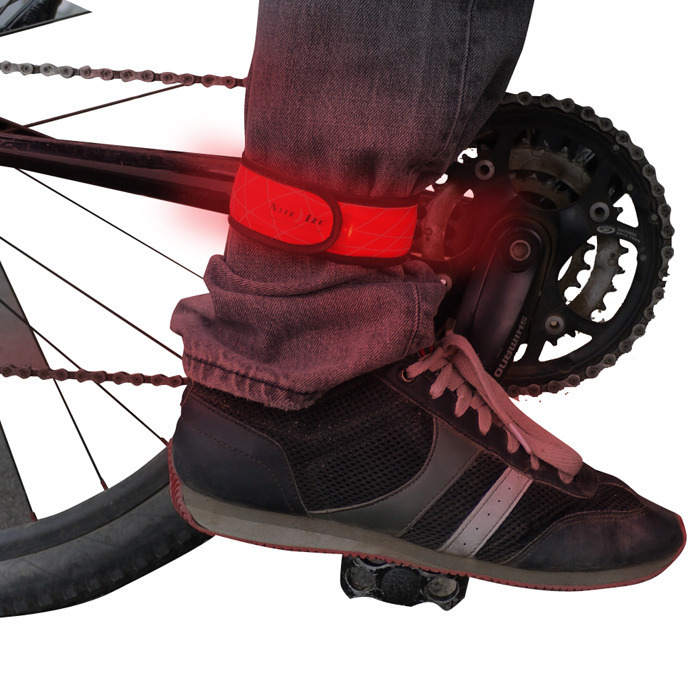 Features include high, low, night-vision-friendly red and flashing modes. Additionally, it features a downcast mode to provide optimal close quarter reading light for use in tents, engine compartments and underneath counters . Available in black, white and translucent red the 2760 LED is constructed of water/weather resistant polymer and pivots to a 45 degree angle to direct clean brilliant light where it’s needed. Large, bulky, and cumbersome battery chargers are finally a thing of the past. Introducing Genius, the smart charger that takes performance and safety to a completely new level. Consider the top five reasons why thousands have already made the switch.